Is Global Antitrust Off the Rails? Capitalism is the engine of prosperity. Capitalism sows the seeds of its own demise. Could both be right? 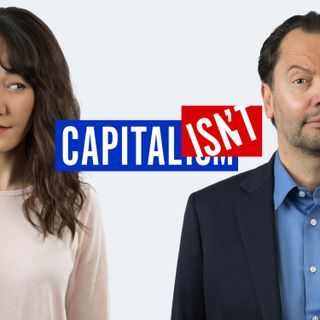 Economists Luigi Zingales (University of Chicago) and Kate Waldock (Georgetown) share the sort of irreverent banter you’d hear between economists at a bar, if economists were capable of sarcasm and social enough to go out to bars.